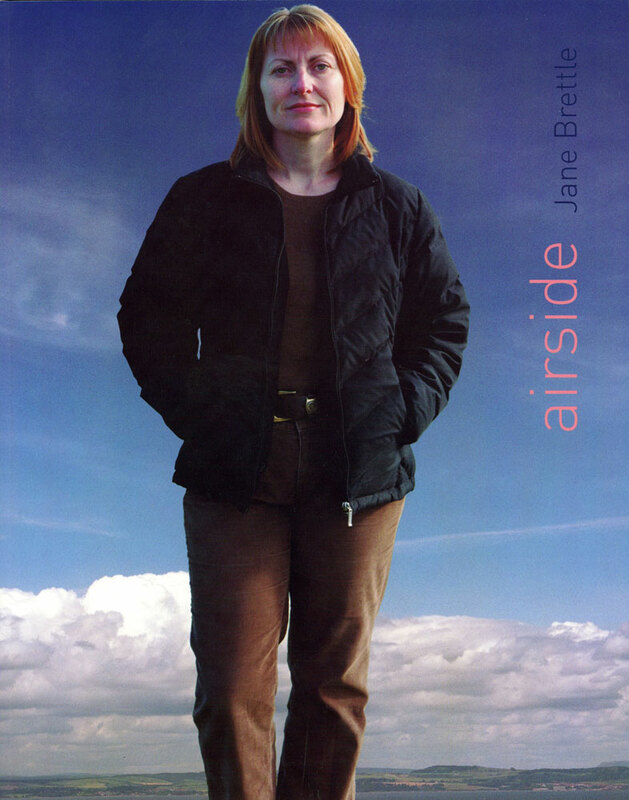 airside is the publication of photographic portraits of 28 professional women who make a substantial contribution to life and culture and who are at different stages in their careers. Originally large scale, the portraits are influenced by the late 18th and early 19th century artists Ingres, Raeburn and Reynolds and reflect the size and appearance of the honorific portrait. The images are accompanied by two essays and interviews with six of the women featured. Foremost Journalist and Broadcaster Sheena Mcdonald considers the portraits in relation to women and professional life. Deputy Director of the Courtauld Institute Dr Joanna Woodall writes on the portraits in the historical and contemporary context of the genre. Journalist and Art Critic for the Herald newspaper Moira Jeffrey interviews six very different professional women who are the subjects of the portraits.